McMaster undergraduate students are getting engaged in Hamilton’s civic affairs more than ever before: making informed delegations to City Council, writing letters to City Hall, and getting being involved in neighbourhood associations across Hamilton. It’s a nice change from undergraduates remaining within their University/Westdale bubble. There have been the traditional McMaster Students Union executives delegation once (and the odd time twice) a year. The MSU execs come in their best attire, make speeches about the importance of McMaster students, ask for better transit, and then only reappear for networking opportunities – buying tables with student union funds – at various functions. 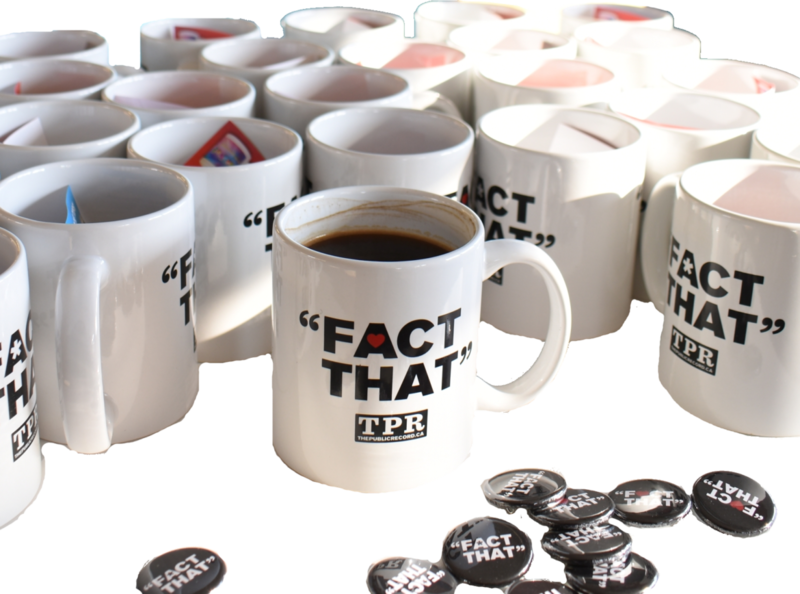 They’ll pop up on CHML for filler discussions about narrow student issues. If the MSU affects any change, it’s not measurable. This year, a group of McMaster students made their voices heard during the City budget process and LRT debates; raising the question – is this about to change? The most memorable of the delegations came during MSU VP Education Blake Oliver‘s excellent LRT delegation in mid-April. 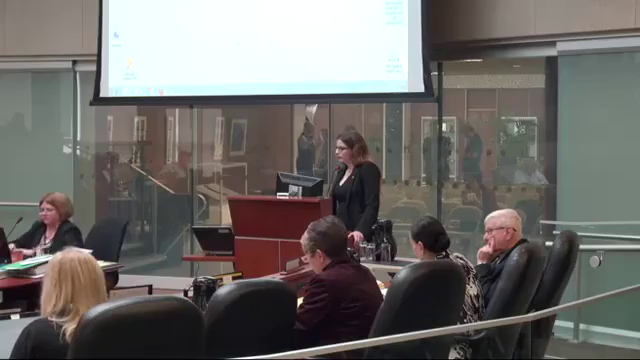 After delivering strong points on behalf of the undergraduate student body, Ward 8 Councillor Terry Whitehead attempted to use leading questions to undermine the credibility of her points, she beautifully countered in a mic-drop worthy response. During the April 17 LRT marathon meeting, Eric Gillis stood in front of Council expressing frustration at Council’s mishandling of the LRT file in a concise three minute delegation. Natacha Ngo, and Stephanie Bertolo both delegated back-to-back during the 2017 budget public delegation meeting in February. Ngo’s delegation was short – just under two-and-a-half minutes- but gave Councillors the chance to explore student concerns with the transit system along the Downtown to McMaster corridor. Bertolo’s stood in front of Council introducing herself as a McMaster student, a leader of the Student Union’s off-campus outreach group – the Student Community Support Network, and a Ward 6 resident. She told Council there is a vital need for strong transit to connect McMaster undergraduates to Hamilton, and strong transit service will support the City’s economic priorities of retaining educated young people to grow the local economic. She told Council takes one hour each way using the HSR to travel from the East Mountain to McMaster University, closing her statement by calling on Council to keep its promise on the 10-year transit plan. As a Mountain resident, her delegation captured the interest of the Mountain Councillors who each asked her questions, and was referenced by Ward 7 Councillor Donna Skelly in later meetings. While the new 2017/18 MSU President hasn’t addressed Council yet, he is no stranger to City Hall. Chukky Ibe worked in the office of Ward 3 Councillor Matthew Green during the past year. The 2016/17 editor of McMaster’s student run newspaper The Silhouette Scott Hastie actively took an interest in covering City Hall matters that impacted students. The Silhouette regularly noted Council debates on transit LRT (multiple times), student housing, safe injection sites, development, bylaw enforcement, transgender protocol and even called out Ward 1 Councillor Aidan Johnson for what the paper saw as an indifferent approach to student issues. If The Sil continues to cover City Hall, it will only serve to increase links between students and the wider civic fabric of Hamilton. Are we seeing a change in how the McMaster Students Union interacts with City Hall, or is this just an unusual blip of activity in response to a short-lived interest focused on transit during the heated LRT debates? No, the engagement is much broader than in the past. Change Camp is one of the more visible examples of McMaster moving east out of its bubble. In the past, the MSU has proven to be ineffective at getting its priorities addressed by Council. Any discussion about the MSU’s lack of political influence and effectiveness must start with the fact that McMaster students don’t vote. In 2006, at the MSU’s request, the City sent up a special multiple day advance polling station on campus for students living in residence. The MSU promised to run an awareness campaign, which they barely did. The City spent thousands of dollars on the polling station, and having a table in the student centre for a week prior for voter registration. The result? 10 students voted. That’s it, 10. Ten votes are not worth the effort of any candidate. But that was a decade ago, you say. There’s little to indicate the 2006 number is not reflect of student voter turnout in 2014. Voter turnout at the three polling stations surrounding McMaster University is the lowest in the City. Last election, only 249 ballots were cast at Poll 103 Binkley United Church (Ward 1 – West of McMaster, North of Main). This was the lowest turnout of any regular poll in the City, and that includes all the non-student residents of that neighbourhood. Until students vote, politicians will continue to focus on the interests of those who do vote. It’s no accident that the most common phrase used by Ward 6 Councillor Tom Jackson is “my seniors” – he really saying “my voters”. Will McMaster students vote in October 2018? or will they repeat their past dismal turnout numbers and remain irrelevant to City Hall for another four years? On the municipal affairs file, the current (still new) MSU leadership will determine if the leadership that takes over next May for 2018/19 will be able to mobilize undergraduates to vote on October 22, 2018. By the time Frosh Week celebrations are done in mid-September 2018, there will only be a month until the election. Good luck mobilizing a success student vote and education campaign during four weeks. The 2018 Mayoral campaign is already underway, with Fred Eisenberger actively campaigning for reelection. The time is now for any group wanting to see their issues included in 2018 candidate platforms. If McMaster student voter turnout matched the record low 34% turnout of the general Hamilton population in 2014, the approximately 5000 student votes this would represent – with a strong concentration in West Hamilton – will decide the Ward 1 Council race. No candidate in Ward 1 could risk not fully addressing student concerns. City-wide, if McMaster students are seen engaging, it will create the narrative of generational change, forcing candidates city-wide to pay attention to issues facing youth. Change, in politics it is infectious and dangerous for incumbents. The MSU has the ability to affect change, the people are in place within the MSU to make this happen, and that’s why the McMaster Students Union should be on the radar of every politico in Hamilton this fall.